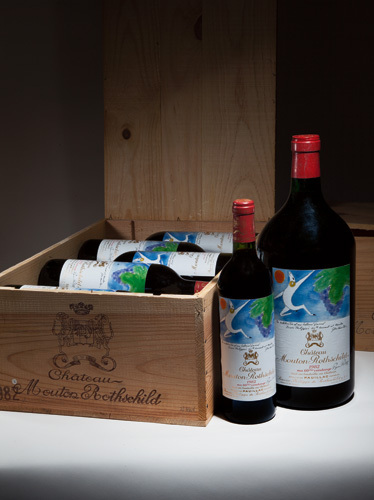 Sotheby's "The Exceptional Cellar of a Connoisseur" sale held in London last week became the capital's biggest wine sale in over a decade for a single-owner sale. The two-day auction totalled £2 515 969, far exceeding even the high estimate for the sale. 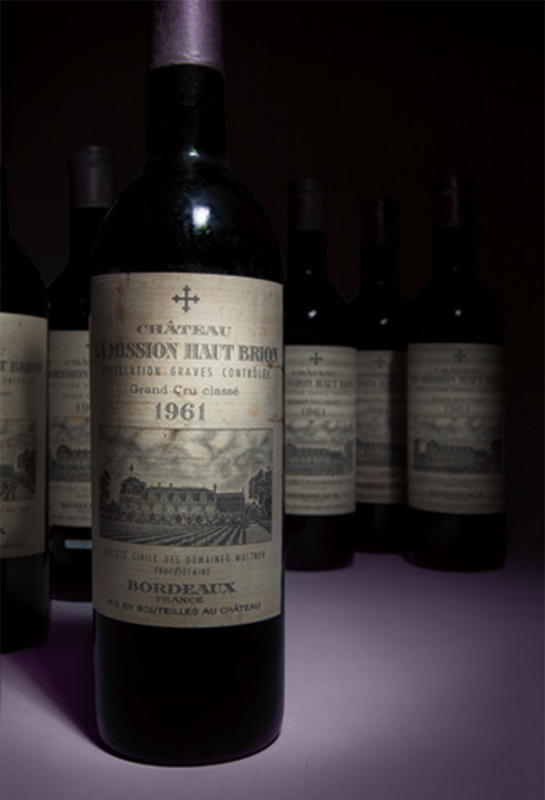 The top sale was the purchase of the Château Petrus 1989, where six magnums were sold for £30 550, against an estimate of £20 000-£32 000. Six magnums of the 1975 Petrus sold for £16 450 to an Asian buyer and whilst six bottles of the Petrus 1989 were bought for £14 688. Both of the Château Petrus 1989 lots were bought by private buyers from the UK. 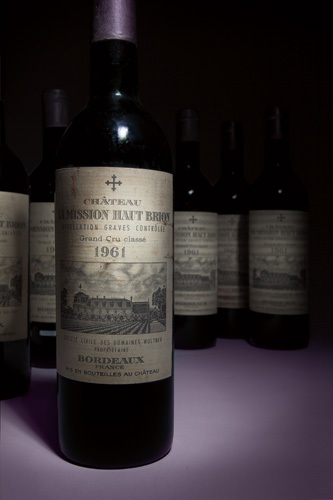 The Bordeaux range in the sale included First and Second Growths from both Right and Left Banks, with many in original wooden cases. Landmark vintages such as 1945, 1959 and 1961, and excellent recent vintages including 1982, 1996 and 2000 were present in the sale. Search the sale in Barnebys Realised Prices.